Chicken nuggets are life. There is no better hangover cure than a 20-piece box with plenty of sweet and sour sauce. 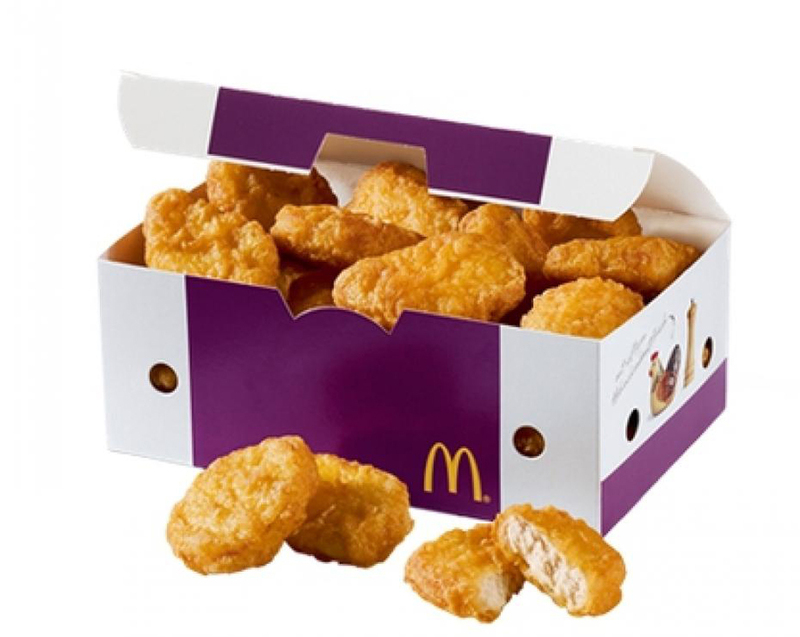 There are so many of us who live for the moment we open that treasure chest to reveal that golden feast, chicken nuggets have practically fuelled Uni life. 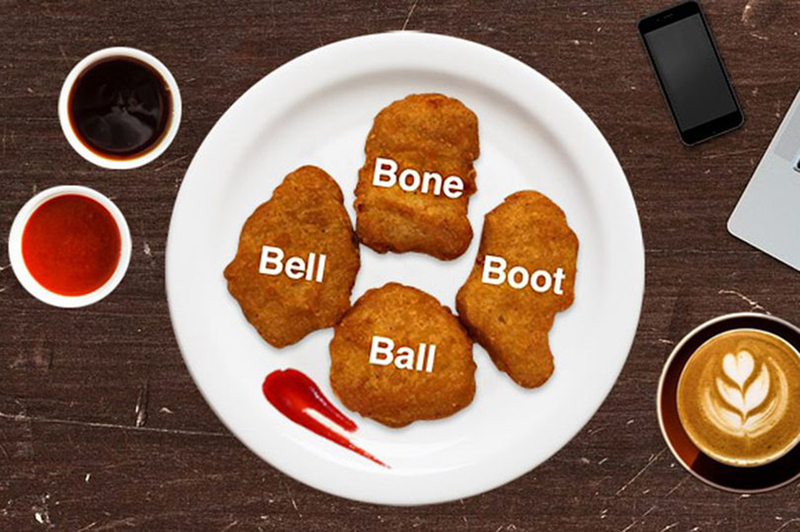 But after opening up that box, did you ever have enough time (before you polished them off) to notice that nuggets come in only four different shapes? And if you did, did you ever wonder why? “Why do your Chicken McNuggets only come in four shapes?" "The four shapes we make Chicken McNuggets in was the perfect equilibrium of 'dipability' and fun. "Three would've been too few. Five would've been, like, wacky. "We also make them similar in size to ensure consistent cooking times for food safety." So there, you have it. Consistency and safety in the ultimate hangover food. You wont be able to help yourself from noticing now..